Get in the Ring, SkelEx, and their corporate partners, including Bilfinger (more to be announced soon! ), are looking for your innovative wearable technology solution for the SkelEx Upperbody Exoskeleton Challenge. Millions of people around the world perform laborious manual work every single day, which causes pain and injuries for the people within our industry, costing the economy millions of Euros. SkelEx designs, produces and markets custom exoskeleton solutions for large scale manufacturing companies. Their products empower workers in aerospace and automotive manufacturing, shipbuilding and heavy industry to be more productive while minimizing the risk of ergonomic injuries. 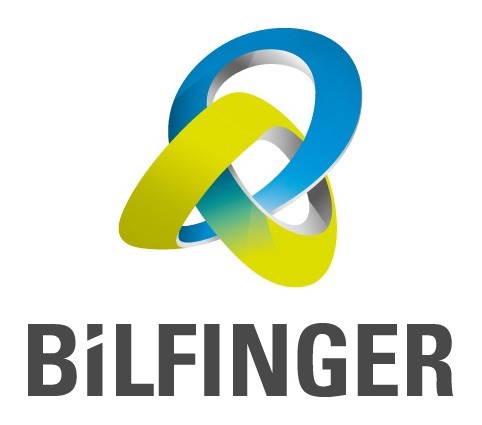 Their partner Bilfinger is one of the biggest players in the international industrial service industry. Their portfolio covers the entire value chain from consulting, engineering, manufacturing, assembly, maintenance, plant expansion as well as environmental technologies and digital applications. With its 26.000 employees, Bilfinger upholds the highest standards of safety and quality and generates an annual revenue of €4.044 billion. There will be active support from both VenturesOne and Get in the Ring, experts in coaching and mentoring of startups, with a network throughout the globe of corporates, NGO’s, investors and famous entrepreneurs. The Challenge was launched at the Global Meetup of Get in the Ring in Cascais, Portugal. Early bird applications got the opportunity to get a free access ticket for the Meetup, doing business with hundreds of invite-only investors, corporates and government delegates. SkelEx and partners were also present at the Meetup for the first meetings. Expert coaching of Ventures One and Get in the Ring. be focused on solving a practical and real-world Challenge. Startup(s) applying before May 12th get the chance to go to the Global Meetup and meet the team of SkelEx and partners during initial meetings. Selected startups will be invited to the Global Meetup of Get in the Ring in Cascais Portugal, for initial meetings with SkelEX and partners. The signup deadline is August 1st. Selected startups will be invited to talk business during one-on-one meetings with all partners involved. The most relevant startup(s) will be selected for a pilot project. These will start with an on-site demo, based on which opportunity for pilot testing and funds to further develop the solution in collaboration with SkelEx will be offered. The ultimate goal is to bring a working solution to our customers in the next 12-18 months.